Now in trade paperback, a gripping exploration of the fall of Constantinople and its connection to the world we live in today. An utterly revelatory work. Unprecedented in scope, detail, and ambition. From the bestselling author of Flags of our Fathers, Flyboys, and The Imperial Cruise, a spellbinding history of turbulent U.S.-China relations from the 19th century to World War II and Mao's ascent. 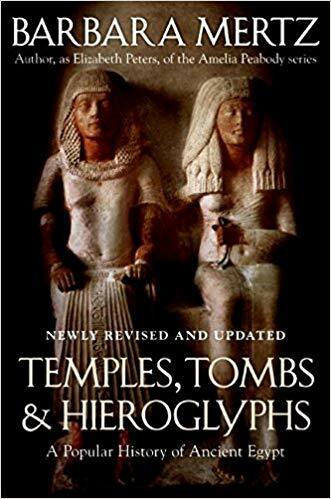 A revolutionary book that explains the most enigmatic and fascinating wonder of the ancient world: the Pyramids of Egypt.